Motivated Seller! Are you dreaming of privacy & exceptional mountain and water views? 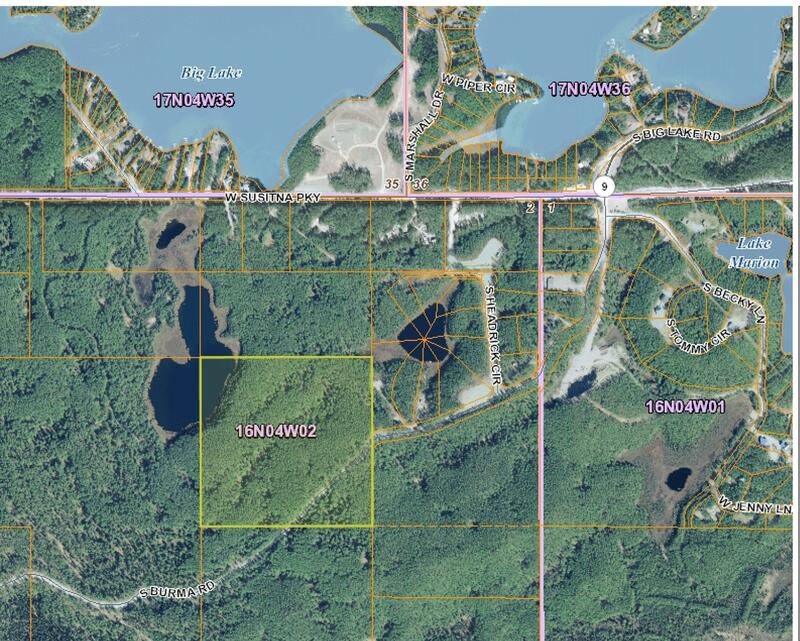 How does 40 acres of prime lakefront property sound? Build the home of your dreams with room to spread out & enjoy the amazing things that Alaska has to offer. Enjoy year round recreation and conveniences in Big Lake. Minutes to shopping, dining, schools, entertainment & more. Power approx 1/4 mile away.